$375 per person, provided by the Berthiaume Center for Entrepreneurship for the team developing the most commercializable project. Team must be all UMass students. MiniDrone (1 per person) + $12K in IBM Cloud Credits (split between the team) + entrance into MassChallenge Accelerator program for best use of IBM Bluemix. HackUMass is the largest hackathon in the Pioneer Valley, attracting over 500 hackers from all over the country to one arena. HackUMass is the largest hackathon in the Pioneer Valley, attracting over 500 hackers from all over the country to one arena. In 36 hours, participants will bring innovative ideas to life through both software and hardware projects. All students are welcome. If you're under 18, we will need you to bring a signed parental consent form. HackUMass participants can make anything they want! 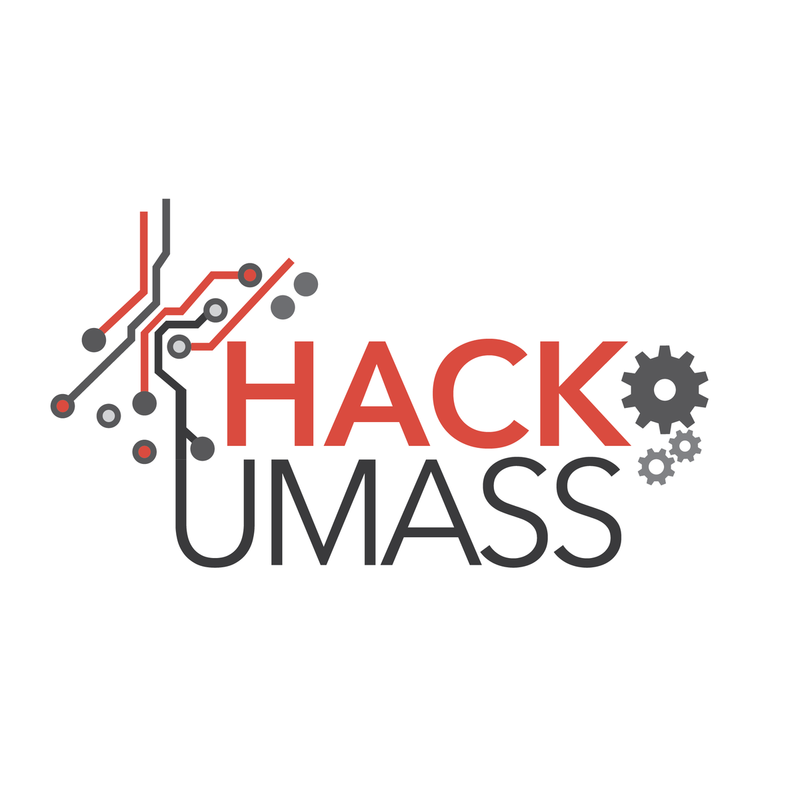 HackUMass is both a software and hardware hackathon where you can make your ideas a reality. You can register for HackUMass on our website: hackumass.com.